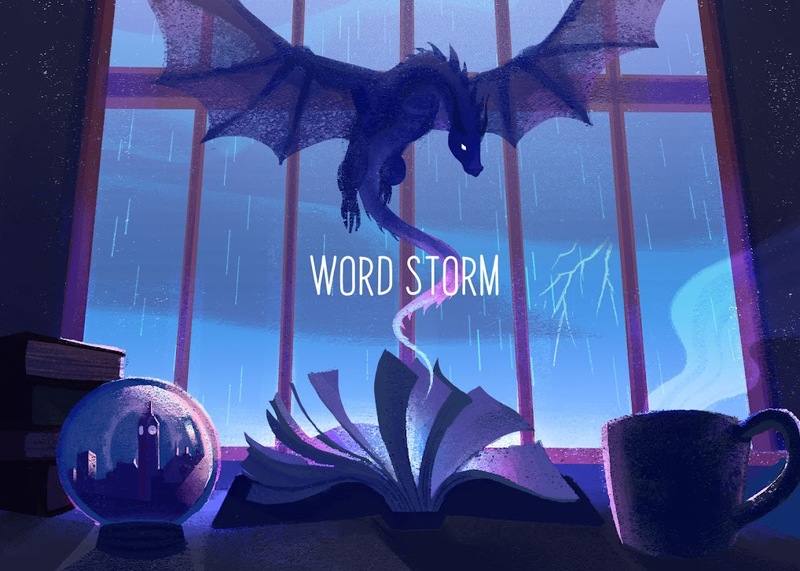 Have you ever wondered what a writer’s biggest dream is? Honestly, many writers would like to have their stories end up on the bestseller list, receive a reward, and have a movie adaptation made. 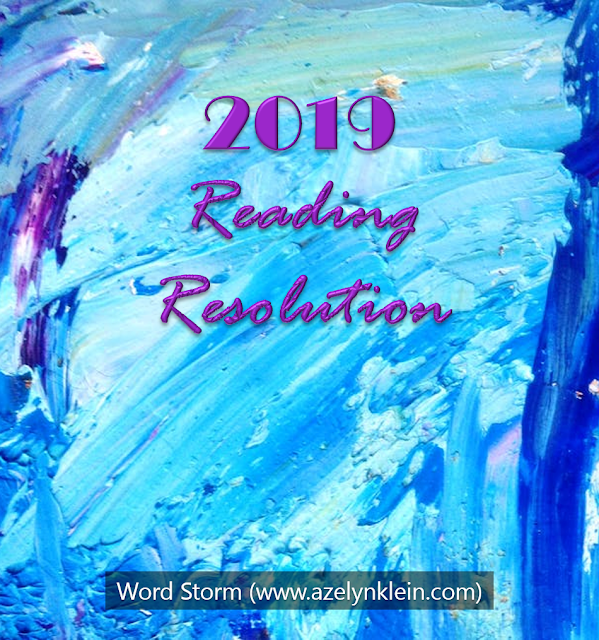 While these may be wonderful goals, more often than not, they may not happen, and instead many writers end up with more rejection letters than bestsellers. But that doesn’t mean those stories are worthless. This month I’ll be focusing on things that readers should say to writers. So on the one hand, writers have struggles within the publishing market, and on the other hand they might get “But it’s a good story!” or “I really enjoyed it!” from friends in family. While purely positive feedback can be nice, it isn’t always beneficial when it conflicts with rejection or criticism. Friends should encourage their writer friends, not flatter them. This has two dimension to it. 2) A writer’s artistic style will not always match up with every audience. This may cause rejection letters or bad reviews. If your writer friend is discouraged, it’s okay to encourage them, but it’s not beneficial to slam whoever turned down/critiqued a story. Leave the harsh words to villains and people who write poor book reviews. The #1 thing writers want from readers is honest feedback. For published authors, this may include an honest book review. Even if you don’t give a book 5 stars, providing constructive criticism can mean the world to a writer. Besides, book reviews are a good means of publicity. For unpublished authors, you can still help your writers by being honest. Who knows, if you provide enough support and critical feedback, you might even get to be a beta reader and get a sneak peek at a book before publication. Writers may be wondering why particular stories are rejected or why some stories do better than others, but they don’t usually get such feedback from publishers. So they have to rely on you, dear readers (yes, and editors too), to tell them not only which story is good but why you believe that. Writers should enjoy constructive criticism. And if they don’t, they haven’t received enough of it yet. 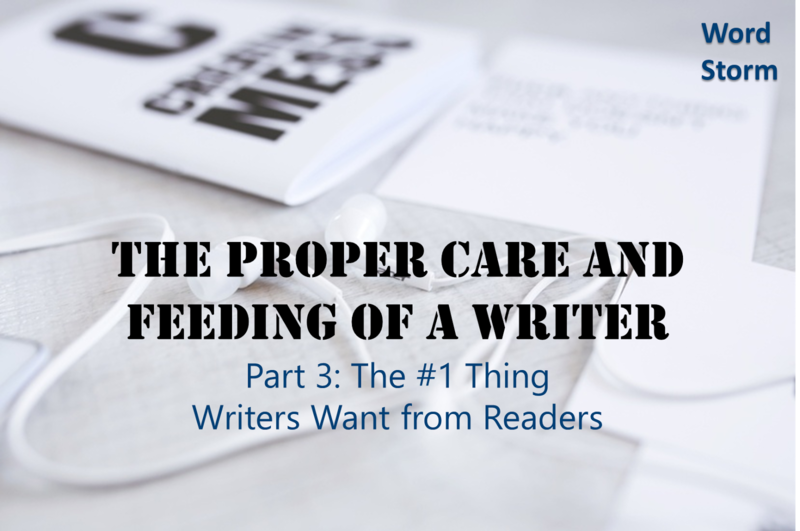 Have you missed the first part of “The Proper Care and Feeding of a Writer”? 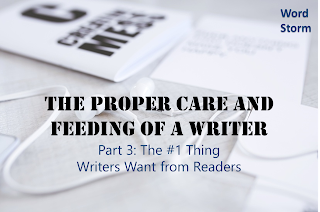 Check out Part 1: Some of the Basics and Part 2: 7 Things No Writer Wants to Hear. Be sure to let me know if you think I’ve missed anything, and come back Dec. 20 for the conclusion: Gift Ideas for Writers. Readers, how comfortable are you with constructive criticism? 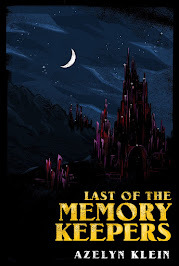 When is the last time you wrote a book review for a book you enjoyed? Writers, what else do you wish you heard from your readers?